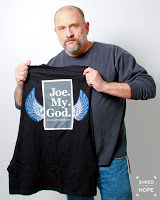 Bob Mould Archives - Joe.My.God. Legendary gay rocker Bob Mould appeared on Colbert last night to perform a track from his just-released 12th studio album, Patch The Sky. Watch below. Mould plays Webster Hall in Manhattan on Friday night. From his latest album Beauty & Ruin. 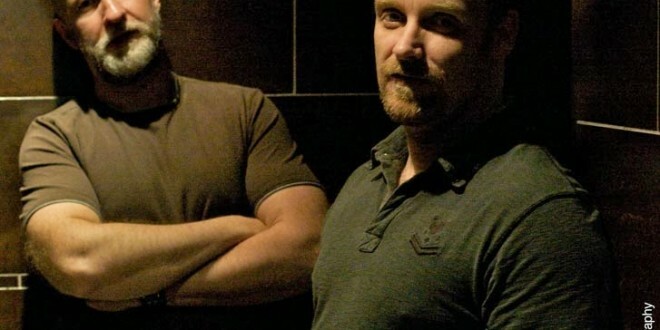 As part of their Made In Minnesota series, the music channel Noisey took gay rocker Bob Mould back to the former record store basement in St. Paul where Husker Du once rehearsed decades ago. The store is now an African-American hair salon. 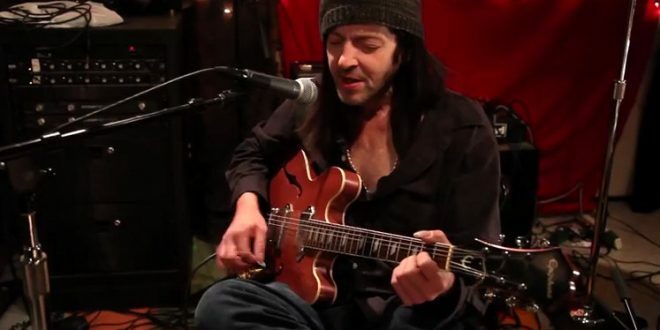 Other Twin Cities rockers from that era (Babes In Toyland, The Replacements) also appear in the clip. 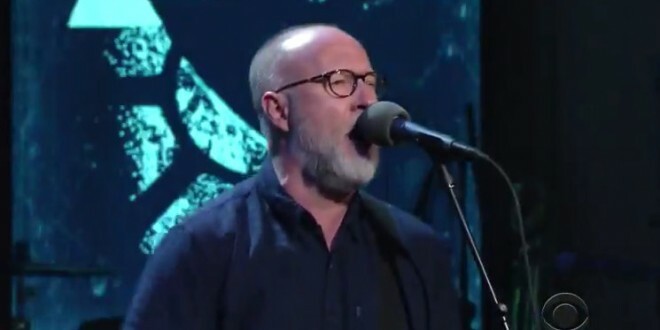 Punk legend Bob Mould appeared on the Conan O’Brien show last night to rip though I Don’t Know You Anymore, the hit track from his 11th solo album, Beauty & Ruin, which came out this week. 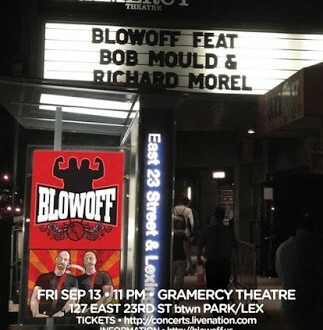 Blowoff will bust its sweaty, furry self into the Gramercy Theatre this Friday. 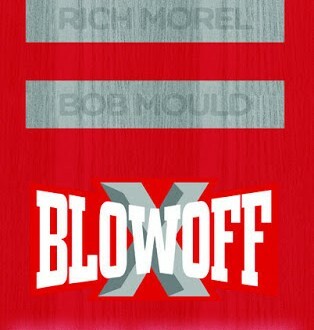 Doors open at 11:00pm and advance tickets are here. Be advised, the last party sold out. 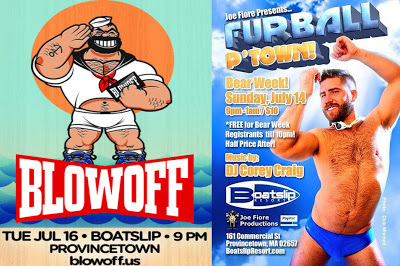 Blowoff will bust its sweaty, furry self into Chelsea’s Highline Ballroom this Friday. Doors open at 11:30pm. Advance tickets here. This party will probably sell out. Love the new graphic, guys! 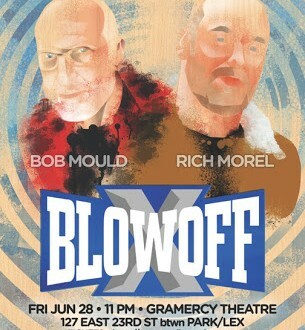 Blowoff will bust its sweaty, furry self into Chelsea’s Highline Ballroom this Friday. Doors open at 11:30pm. Advance tickets here. This party will probably sell out.